Towards introducing a ZEV mandate in BC? The province of British Columbia just published an intentions paper on clean transportation. Under this proposal, incentives could continue under the CEV Program until ZEVs make up 5% of all new light-duty vehicle sales. Light duty vehicles include SUVs, light trucks and passenger vehicles under 4500 kg. Once the 5% target is reached, incentives would be phased out. 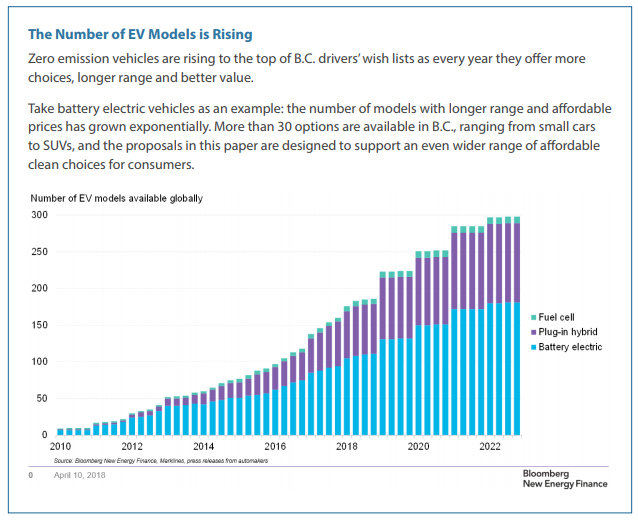 The price gap between ZEVs and gasoline vehicles is anticipated to close in the mid-2020s. Zero emission vehicles already have access to high occupancy vehicle lanes regardless of the number of passengers in the car. Additional non-financial incentives, such as preferential parking and access, could be considered. The province could continue to support our growing charging and refuelling infrastructure allowing zero emission vehicles to travel throughout B.C. safely and conveniently. The province could take measures to encourage charging station installations at businesses and other buildings, helping to expand our clean vehicle infrastructure. The province could consider incentives such as a PST exemption on zero emission vehicles. The Specialty Use Vehicle Incentive Program, which supports the purchase of clean heavy duty vehicles, buses, transport trucks, motorcycles and heavy equipment, could be expanded. It could also support electric charging and hydrogen fuelling infrastructure at ports, service yards and truck stops. B.C.’s CEV Program is helping to increase demand for zero emission vehicles. 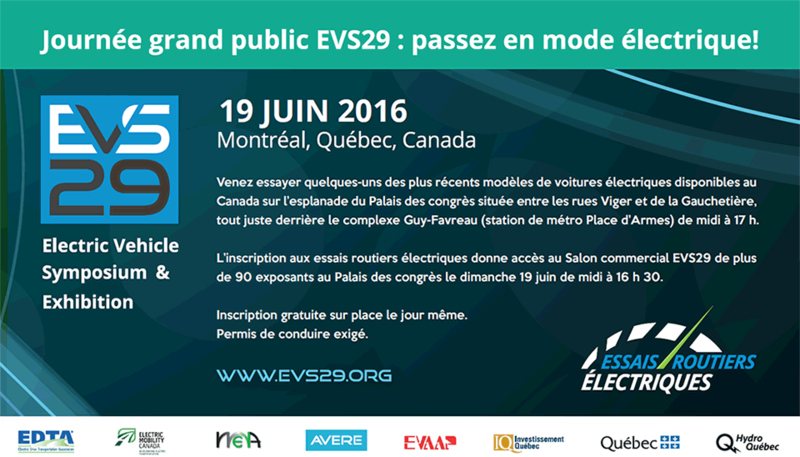 Under the proposed ZEV mandate – similar to Quebec’s and 30% of the US vehicle market – B.C. would require that automakers supply zero emission vehicles for the light duty vehicle market. This would help meet increasing demand while providing more choices for clean transportation. Starting in 2019, B.C.’s proposed supply requirement for ZEVs would require automakers to report on their sales. Then in 2020, automakers would have to meet targets for new vehicle sales. These could increase annually, reaching at least 10% in 2025 and 30% in 2030, as ZEVs become increasingly common and affordable, and convenient charging options become more available. By 2040, B.C. could ban the sale of new gasoline and diesel light duty vehicles.